Julio Iglesias is set to bring his 50th anniversary tour to the UK this summer. 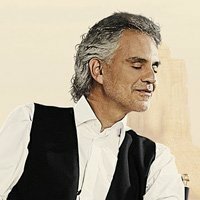 Andrea Bocelli has added a Manchester show to his autumn 2019 UK tour. 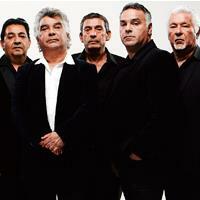 Gipsy Kings and Toto are the first names to be confirmed for Live At Chelsea in June. The Cat Empire are set to headline a show for Bristol Sounds in June. Reggaeton star Daddy Yankee will play a huge London show at the O2 this summer. 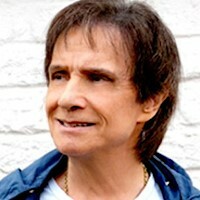 Brazilian music legend Roberto Carlos has announced a London show at the SSE Arena. Rosalia has been announced as a headline act at this years Summer Series at Somerset House, London.